Me, in Iceland, soaking up the energy of this storied, magical land. If you’d like, I’ll help you begin or deepen a meditation practice. As a certified teacher, I’ll help you figure out the style that works for you and provide support and resources so that you have a strong foundation. This helps enormously with creative flow and well-being. Editorial and craft support, if that’s part of the work we decide to do together. I like to read at least one chapter of all my clients’ work, regardless of the focus of our creative season together so that I can hear your voice on the page. Keep in mind: coaching and editorial services are separate, but you can combine them for a full, life-changing immersion in your creative life. My goal this year is to BLOOM. I want my inner landscape to be a secret garden rich in blossoms, cool shade, and sunny patches to loaf in. 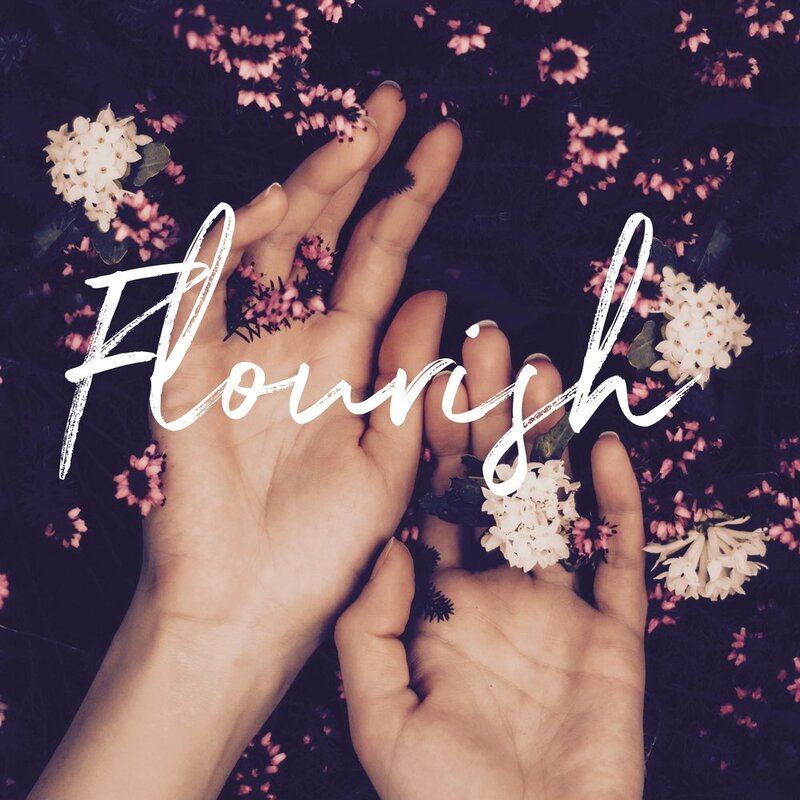 I want to flourish, and I want you to, as well. Nothing makes me feel more vibrant than when I’m in my creative groove, and I’m helping others find theirs. In 2018, I wrote three books and worked on several others, clocking in with well over a quarter million words. But in 2019, BLOOM is the word that matters most to me. Do you have a novel you’re dying to finish, but can’t quite reach the starting line? Or are you longing to start work on a new project, but you just don’t feel up to the task? Are you in need of a supportive creative season in your life, to grow and blossom, to have a wild garden inside you? My offerings this year are different than usual. I’m focusing on ongoing monthly support. 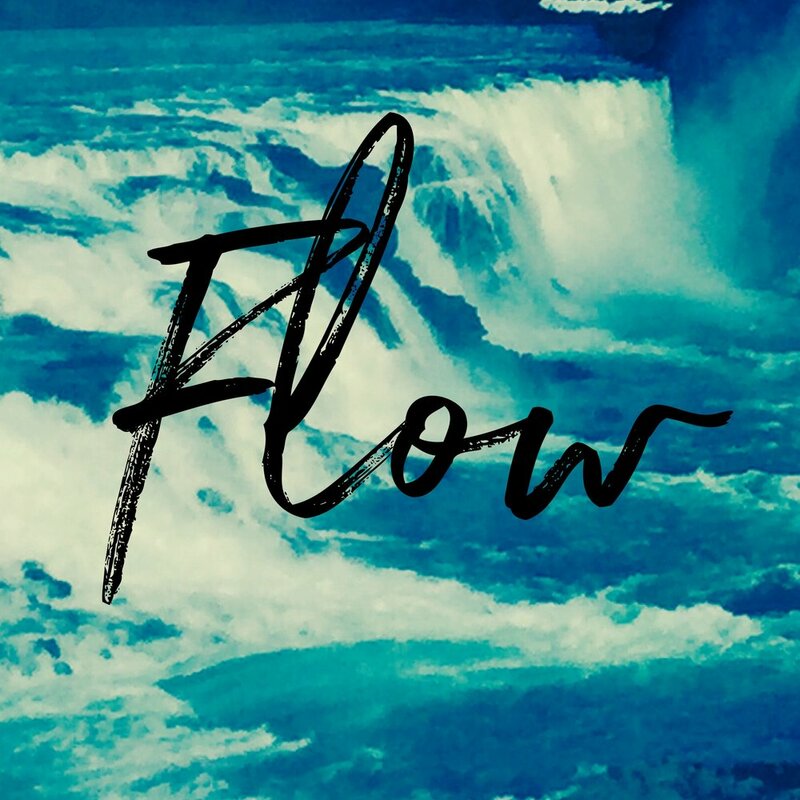 Two calls per month with constant email support and all the delicious possibilities I mention above—assignments, creative deep dives, meditation, and more. I’m also continuing to offer editorial services, which I just love. 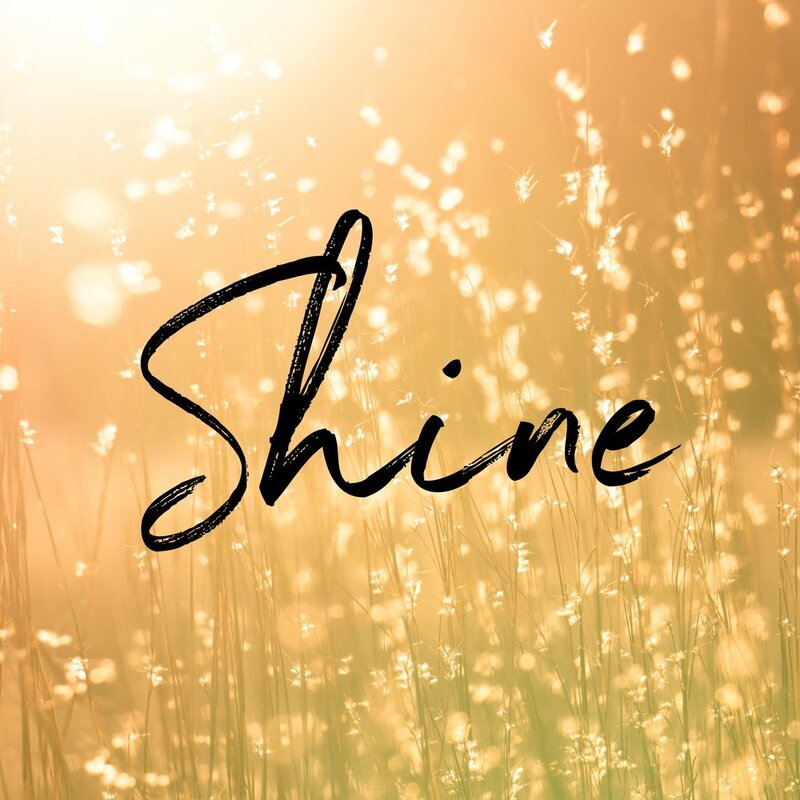 So if you have a book that’s ready to go to the next level, let’s make it shine together. Click below to learn more, and feel free to set up a free focusing call with me so I can answer any questions you might have, and so we can get to know each other better. Or, simply check out when you’re ready. I hold space for you so that you can feel free to explore your creativity, push against boundaries, and channel your brave. Click to learn more about my manuscript critique services: a holistic and mindful approach to editorial work. With a recently edited anthology featuring award-winning writers, as well as having written six critically-acclaimed published books in various genres, plus an MFA in Writing, I know my way around a manuscript. I’d love to help your work shine. Allow yourself to believe that what you want is possible. Rest in that for a moment. To get started, schedule a focusing call with me, which is a free coaching session where you can see how this process feels, what it looks like in practice, and get your questions answered. You'll walk away with an Action Plan for the rest of the month, regardless of whether or not you sign up for some coaching. Deep breath. Ready? Let's do this.